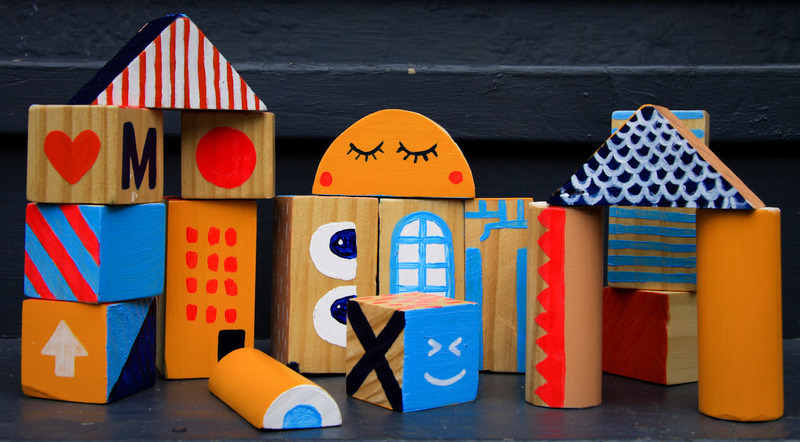 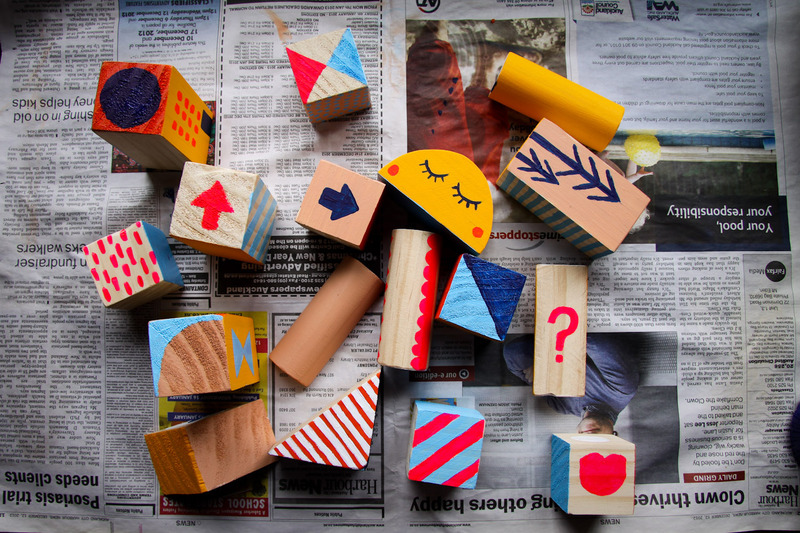 Inspired by Beci Orpin's new book, Matta and Ellie made a couple of sets of wooden blocks. We had a bit of a painting session late one night and voilá! Max is getting his very own handpainted, one of a kind, rather hip blocks for Christmas. 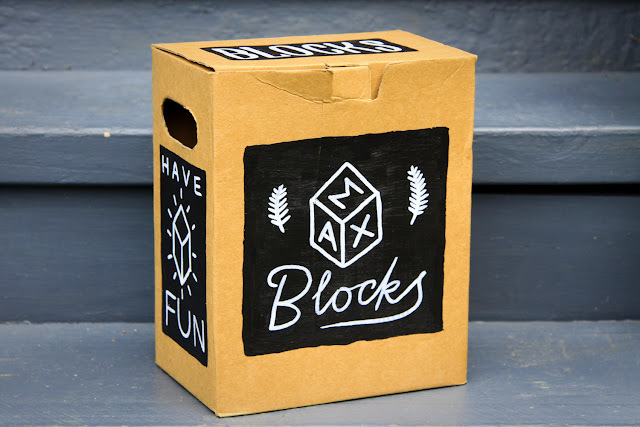 I up-cycled a beer box to package them up and Toby did his type magic on it. 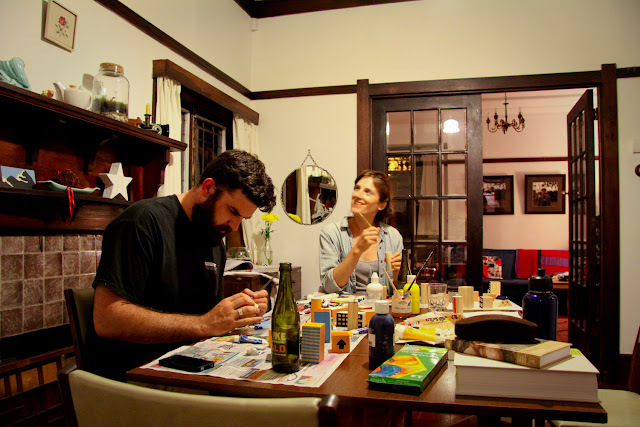 Totally fun project, thanks Matta and Ellie!